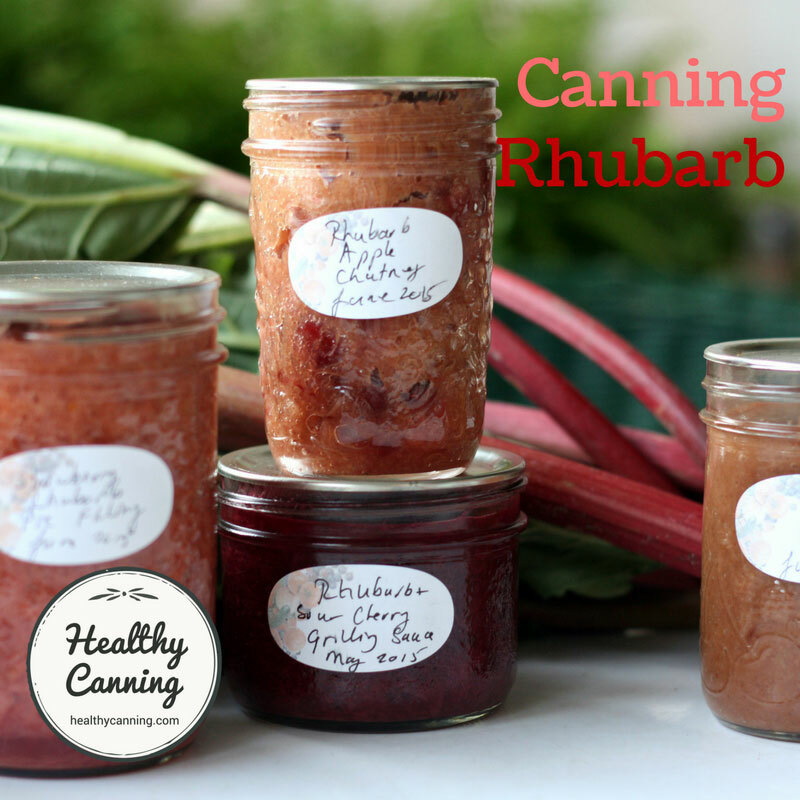 What are the results of sugar-free canning like? Preserving the “appeal” of the food: the quality of the food in terms of texture, colour, taste,and appearance. In the quantities used in home canning, sugar has texture and colour preserving properties, but not food-safety preserving properties. Sweetness plays a role not just in jams, jellies and fruits: it also plays a flavour role in savoury items such relishes and pickles. Sweetener helps to make the food product more palatable by masking the tartness and sourness of the acidity. Without sweetness, some pickled products might just be inedible to many people’s tastes. Sugar, as a carbohydrate, can also act as a thickener, binding up free water. Some recipes claiming to be sugar free are in fact merely free of refined white sugar — they will swap in other forms of sugar such as honey, maple syrup or agave nectar. 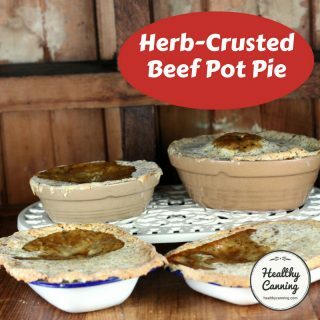 Such recipes are not helpful for diabetics, people with sugar sensitivity, or people wanting to lose or manage their weight. 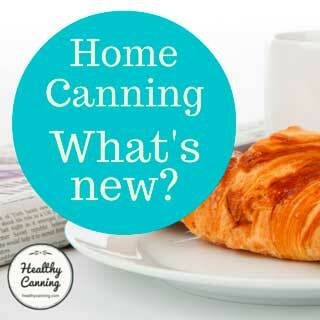 The experts say that sugar does not play a safety role in home canning. Michigan State University Extension says, “All fruits can be safely canned or frozen without sugar… Sugar is not needed to prevent spoilage and that is why water or fruit juice can be substituted for sugarless home-canning. 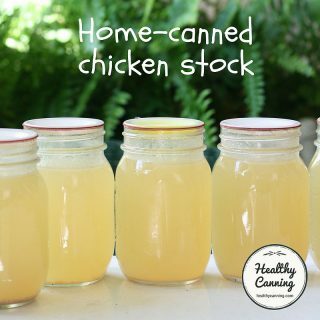 If you are on a special diet or are just watching your calories you may want to try canning without sugar; it is a good option.”  Nichols, Jeannie. Home canning without sugar. Michigan State University Extension. 14 August 2012. Even though sugar has no impact one way or the other on the aspect of food safety, it can often play a role in preserving texture and colour. Note that the above advice relates to long-term shelf quality, rather than a safety issue. But then again, the USDA also now advises us not to store for more than a year anyway. Sugar customarily used in canning fruits does improve their texture, flavor and color, but it does not prevent age, according to Mrs. Madge Little, of the home economics extension staff, University of Illinois College of Agriculture. When sugar is scarce, appearance and flavor take second place. Saving the fruit is the important thing, and this can be done with little or no sugar, provided the proper methods of sterilization are followed and a perfect seal is accomplished.”  SUGAR ALLOWANCE SHOULD BE USED WISELY IN CANNING. Farmers’ Weekly Review, 30 June 1943. Joliet, Illinois. Page 1. Experts were opposed to sugar substitutes in home canning because of quality issues. 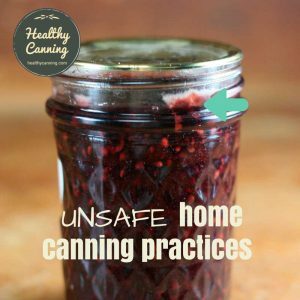 HealthyCanning.com feels that this general advice is now dated — it dates from testing almost a generation ago, when what they had to test was saccharin or aspartame based, and modern alternatives such as sucralose and stevia were only just coming on the market. In the interest of thoroughness, however, it’s important to acknowledge that concern and bring it forward. Housewives often ask about using saccharine instead, of sugar in canning and preserving. Saccharine is not a food but a coal-tar product with an extremely sweet flavor, often used in diabetic diets. You can’t use saccharine in canning because heating makes it bitter.” USDA Homemakers Chat. 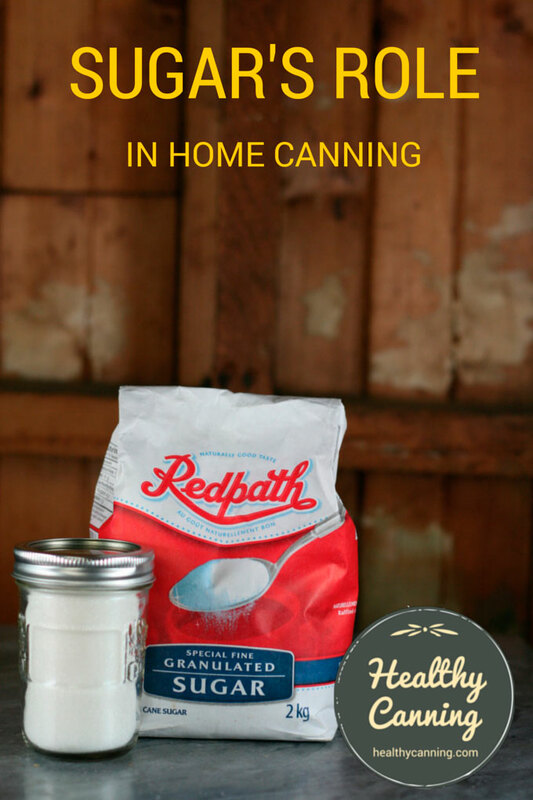 Stretching your sugar in canning. 17 April 1942. Page 3. Kuhn may have been the last one who actually had the resources to test sweeteners, back in the 1980s, using what was on the market back then. At that time, North Americans had only just discovered olive oil and hadn’t discovered kale yet. Since then as far as we’re aware, there’s not been resources for much if any testing, and the advice from that era is just repeated. Michigan State says, “You may want to stay away from using saccharin- and aspartame-based sweeteners when canning. Saccharin-based sweeteners turn bitter when processed. Aspartame-based sweeteners lose their sweetening power during processing. ”  Nichols, Jeannie. Home canning without sugar. Michigan State University Extension. 14 August 2012. The National Center says, “Saccharin or aspartame-based artificial sweeteners in canned fruits are best added just before serving. Sucralose (e.g., Splenda) is a newer sugar substitute that can be added prior to canning.”  National Center for Home Food Preservation Self Study Course. Module 3. Canning Acid Foods: Canning Liquids for Fruits. Accessed March 2015. There are concerns that some sugar substitutes are to be avoided because they don’t perform well in canning. Those sweeteners were, to be precise, saccharin or aspartame based. Let’s try therefore now to address points (2) and (3). Even for those who may say they don’t necessarily have a sweet tooth, sweetness is often necessary in some pickled items, even, in order to take the edge off from the harsh, white vinegar used in canning. 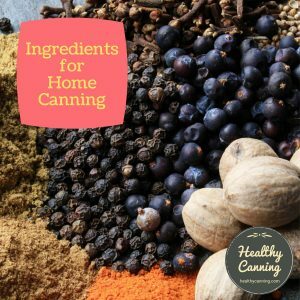 HealthyCanning.com uses liquid stevia as its sweetener for purity of taste, ease of use, and for the quality results it delivers in home canning. Sugar can help in achieving and maintaining a firmer texture in fruits and vegetables. To compensate, we could simply use a few pinches of Pickle Crisp ® (aka calcium chloride) per jar. Really, though, the crispness of your pickle is going to absolutely depend on how long it was since your cucumbers were picked, and once they lose that crisp snap, nothing you can add to the jar — not sugar, not Pickle Crisp, not grape leaves — can restore it. Sugar can help the colour of some foods to stay sharper for longer. Ascorbic acid, citric acid and Vitamin C are other elements that can help improve the staying power of colour. Sugar can act as a thickener to provide body. 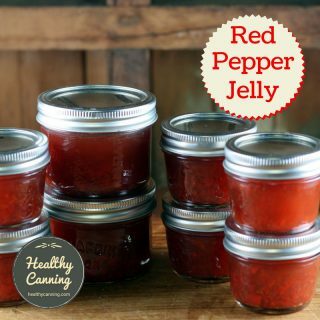 In recipes using no sugar needed pectins, the pectin takes care of the body. 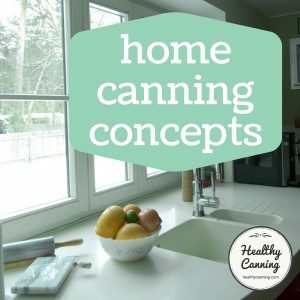 Other than that, HealthyCanning.com hasn’t yet found a need to compensate directly on the “body” issue in any of the recipes posted on the site. In general, the presence or absence of sugar does not influence processing times one way or the other. 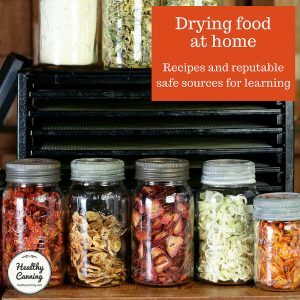 Some of the home canning experts are really down on the idea; and you get the impression that they just wish the whole topic would go away. They say, as you’ve seen, that while there is no safety concern, that the quality is not desirable. 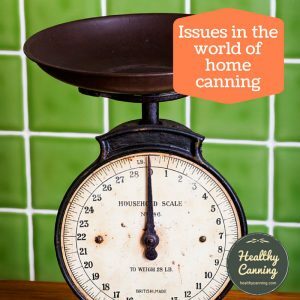 Here at HealthyCanning.com, our findings have been the exact polar opposite, and we consequently have to respectfully but firmly disagree. We’ve had absolutely fantastic results in terms of quality and taste — using the canning experts’ own tested, quality recipes. Splenda. National Center for Home Food Preservation: Can Splenda® (sucralose) be used in preserving food? In: Frequently Asked General Preservation Questions. Lauritzen, Georgia C. Reduced Sugar and Sugar-free Food Preservation. Utah State University Cooperative Extension. FN209. 1992. Slemmer, John. How to Make a Sugar (or non-sugar sweetener) Solution for Homemade Canned Fruits. 3. ↑ Nichols, Jeannie. Home canning without sugar. Michigan State University Extension. 14 August 2012. 8, 24. ↑ National Center for Home Food Preservation Self Study Course. Module 3. Canning Acid Foods: Canning Liquids for Fruits. Accessed March 2015. 16. ↑ SUGAR ALLOWANCE SHOULD BE USED WISELY IN CANNING. Farmers’ Weekly Review, 30 June 1943. Joliet, Illinois. Page 1. 17. ↑ USDA Homemakers Chat. 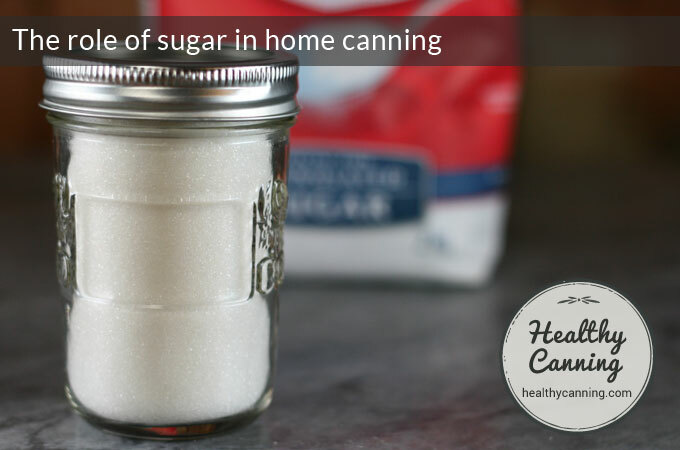 Stretching your sugar in canning. 17 April 1942. Page 3. 22. ↑ Nichols, Jeannie. 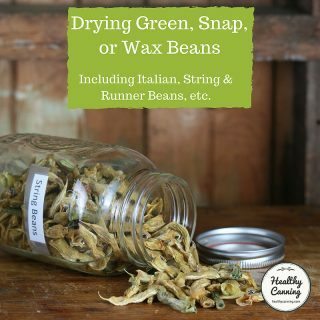 Home canning without sugar. Michigan State University Extension. 14 August 2012. Does home pressure canning affect the carb content of potatoes and tomatoes? 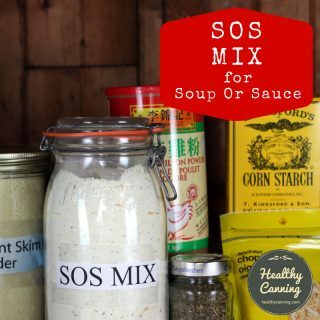 Hi Bruce, I’ve not read a lot about the effect of pressure cooking or canning on carbs, but I have seen that there is some research emerging about the beneficial effect of them on the starch in potatoes: https://www.hippressurecooking.com/pressure-cooker-potato-nutrition/ For a better answer to your question, ask Laura, the woman who runs that same site, hippressurecooking. 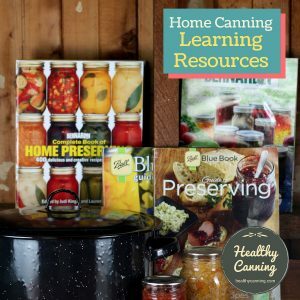 I wrote a homesteading blog, and have been meaning to tackle a piece on home canning vs canning for sale (I’m licensed to sell jams in the state of Washington), but not pickled products. The difference, by our local laws is that one is naturally a low enough pH to be safe, vs having to add vinegar to make it safe, what they consider an “acidified” product. Just wanted to let you know I LOVE your approach to this question, with lots of references from valid reputable sources. NICE work! Thank you SOOOOO much for this information! It answers all my questions about the need for sugar in canning. relish recipe without ‘having’ to use sugar. The experts recommend that you freeze or refrigerate recipes that you develop for yourself. Otherwise, for canning purposes, the recommendation is to only use tested recipes from reputable sources. 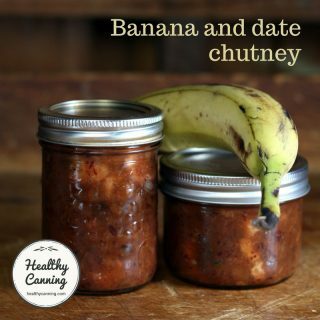 Though sugar and salt don’t play a critical safety role in most home canning recipes with exceptions cited on this site from experts, there are other factors in home canning chutney and relish recipes which are important. (1) An overall low enough pH that any botulism spores can never germinate; (2) maintaining a density that isn’t too thick to allow complete heat penetration to every “corner” of the jar, to kill off other nasties such as listeria, salmonella, moulds, etc; (3) a tested processing time that ensures that the jar is exposed to heat long enough to ensure that (2) happens, and also to guarantee a quality shelf-life period. If you want to safely tweak recipes, look for the page on this site on that topic to see what tweaking the experts say can be done. Hope that helps.